Most crash data reports only talk about what happened – the crash itself. However, the political and societal influencers of road safety decisions and outcomes must be understood in order to identify underlying issues. A new study, “Securing Safe Roads: The Political Economy of Road Safety in Mumbai,” seeks to address these issues. It examines factors embedded in the political, economic, and social framework of the city, which influence road safety, and the potential solutions to reduce serious injuries and fatalities. This study is part of a broader project by the Overseas Development Institute and the World Resources Institute, supported by the FIA Foundation. A series of public interest litigations filed by concerned citizens led to the establishment of the Bombay High-Power Committee in 2012, and the Supreme Court Committee for Road Safety in 2014. These endeavors have spurred some action at the local and state levels. While such efforts may prove to be successful in the short term, their long-term viability is questionable. In the face of lagging political will, continued state-level resistance, and lack of a coordinated road safety strategy, progress in India has been slow at all levels of government. A strategic shift leading to the adoption of a Safe Systems approach to tackle road safety should address these issues. 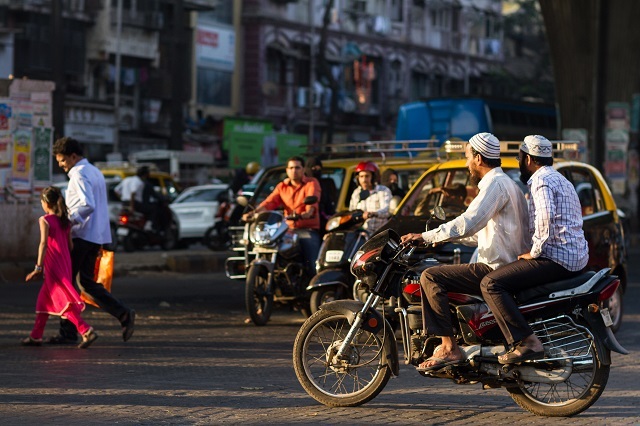 This study examines the political economy of road safety in India, and focuses on Mumbai as a case study to understand the underlying factors embedded in the city’s political, economic, and social frameworks that influence road safety. The study identifies five opportunities to affect road safety reform in the country. Broadly, these are reforms at the policy and legislative level, an improvement of coordination between agencies and enhanced capacity building, fostering political action, engaging with citizens and encouraging citizen-led efforts, and recognizing the role of the global road safety community, civil society, and private partners. Recognizing road safety as the joint responsibility of decision-makers and road users, coupled with political action and legislative reform at all levels of government will be essential to bring about long-term improvement. Such changes, accompanied by increased participation from the civil society and private players can push India to achieve its target of 50 percent reduction in road traffic fatalities in the foreseeable future. A version of this article first appeared on WRI India. Tanushri Gupte is Manager for Urban Transport and Road Safety at WRI India.